Exploit Kits Don't Stop, Neither Should Your Business. Exploit kits don’t stop. Neither should your business with CERT Australia. Ransomware has one goal: to get your money. It locks away files until payment is made. No defense can stop every attack. 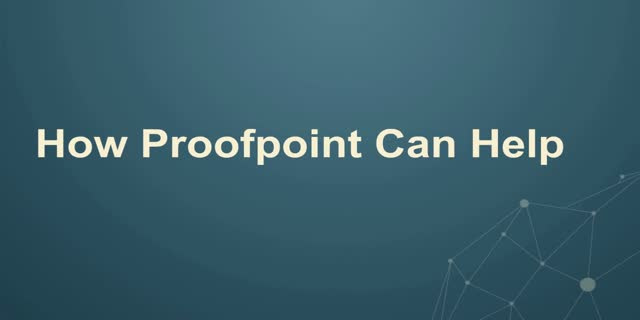 When something does get through, Proofpoint Threat Response Auto-Pull (TRAP) takes the manual labor and guesswork out of incident response to help you resolve threats faster and more efficiently. Join us for a live demo to get an actionable view of threats and learn how to enrich alerts and automate forensic collection and comparison. Title: Exploit Kits Don't Stop, Neither Should Your Business.